Have you ever aspired to be a successful businesswoman but you’re unsure how or where to start? New research from Sharefile reveals that, sometimes, a change of location is key to opening the door to your dream career. 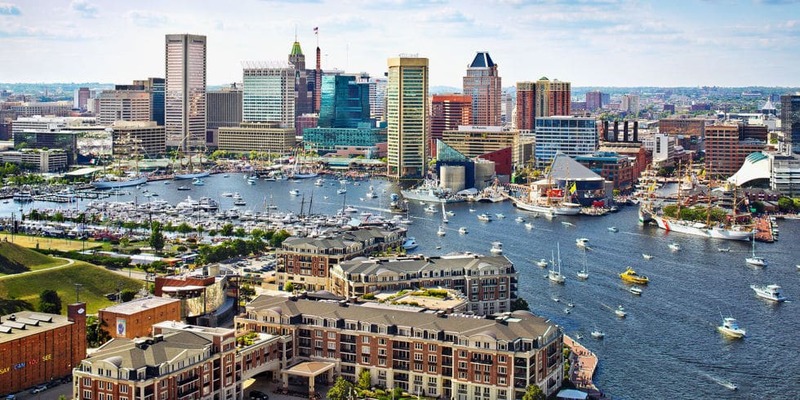 Heather Garner, owner of Garnering Change Psychotherapy, says, “Baltimore is a great city to work in because, although it is a smaller ‘big city,’ it is centrally located to other larger metropolitan areas. In two hours on the train, you can be in New York City, 45 minutes and you can be in Washington D.C., and in an hour, you can be in Philadelphia. With a smaller population than cities close by, and so many unique communities and groups here in Baltimore, networking is super easy, and word-of-mouth referrals are often the bread and butter of small businesses. “We don’t call it ‘Smalltimore’ for nothing! The business communities here in Baltimore are very active and are often willing to help out newcomers. Also, because the people in this area are used to commuting, they are willing to travel for a great product or service.” That’s why Baltimore tops the list of the best cities for women in the workforce. 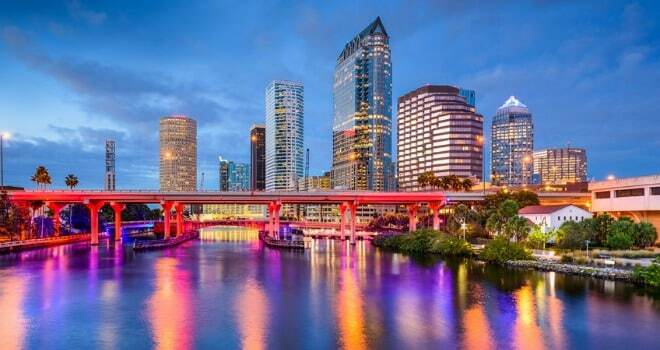 Janel Laravie, founder and CEO of Chacka Marketing, says, “Tampa is the best city for business for so many reasons! We have amazing universities that incubate the best and brightest talent. The business community throughout Westshore and downtown Tampa encompasses unique and professional networking and meeting environments, like the Oxford Exchange and Centre Club. 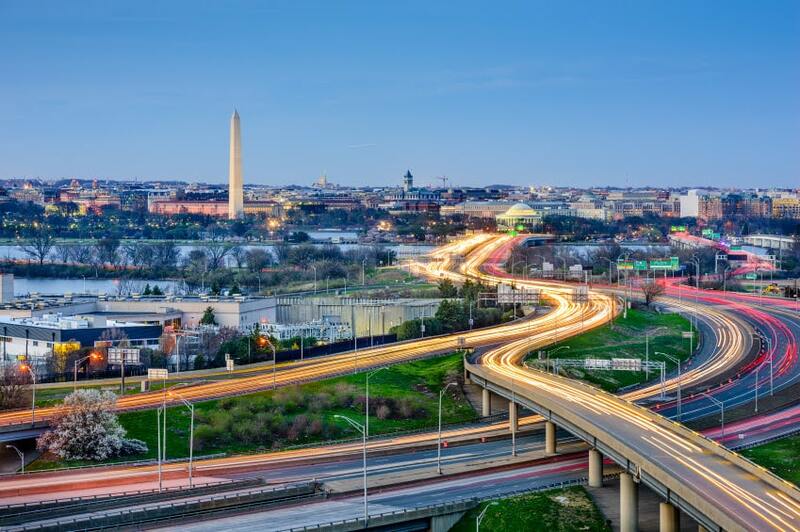 Roshni Agarwal, co-founder of The Vacation Hunt, says, “D.C. is really welcoming to startups in general; it was recently voted one of the best places to start a tech business. There have also been more and more females in higher positions of power in the area, which helps set the tone. 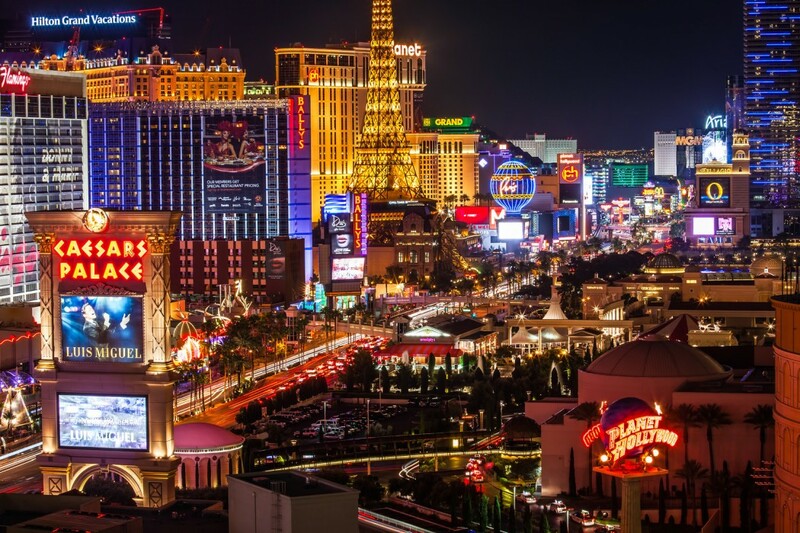 Joey Montano, senior strategist at RevUnit, says, “Las Vegas is an awesome place for businesses because the cost of operating is lower in comparison to other bigger cities. For me, the tax benefits are amazing (no state tax is a big bonus). I think most people don’t expect Las Vegas to be as big as it is, but in finding locations to set up shop, there are a lot of affordable options out there as well (co-working spaces pop up quite frequently). 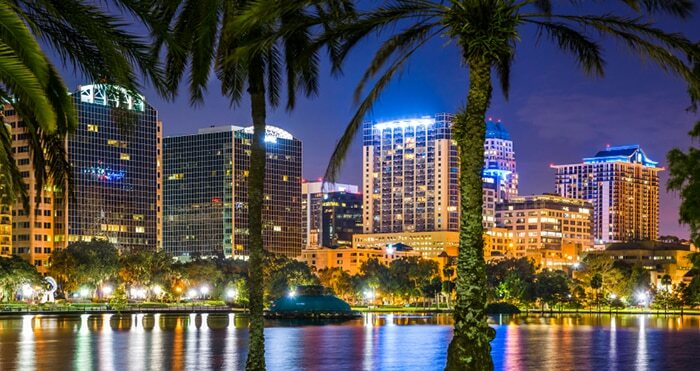 Lisa Jennings, chief experience officer at Wildly Different, says, “Orlando is the ideal location for a business such as ours, as it’s one of the most popular convention cities in the U.S. It’s also a growing, vibrant place with a great reputation and lots of opportunities. A vast number of people in the hospitality industry, of which we are a part, are women, so it doesn’t feel as if you’re coming up against any glass ceiling. I hope you enjoyed the top 5 best cities for women in the workforce. If you’re looking for a new job, consider updating your resume for the new year. My Resume Services professionally writes resumes for job seekers of all experience levels and industries – and, don’t worry, their services are affordable.